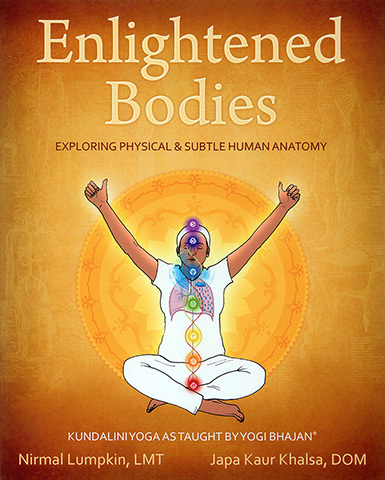 Enlightened Bodies is an essential book for Kundalini Yoga practitioners and teachers who would like to gain a deeper understanding of the human body and find new and better ways to incorporate complementary health practices within their routines or teaching. This book represents the complexities of the human body in a refreshingly new and approachable style. 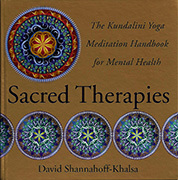 Combining studies as diverse as anatomy, physiology and ancient yogic teachings, it serves at once to both inspire and elevate the reader. Nirmal Lumpkin is a Kundalini Yoga teacher, teacher trainer and co-author of the book Enlightened Bodies, who specializes in physical and yogic anatomy and postures. She gains the most satisfaction from helping clients and students on their path to their highest and healthiest life.